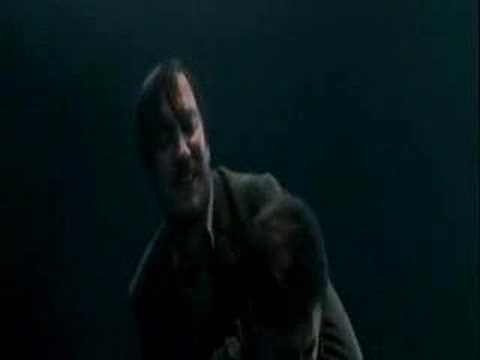 Did Du cry when they died? Die Fanauswahl: YA I DID N IT WAS REALLY CUTE ! Die Fanauswahl: Yes thats freaken wierd!!! Who would Du rather have on your side in a fight? 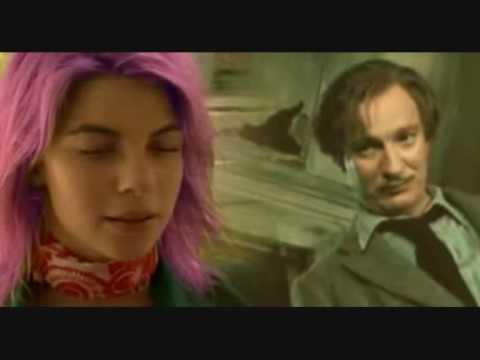 Did Du cry when Du saw Tonks and lupin reach for eachothers hands in the Deathly Hallows part two trailer? 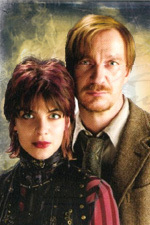 What is Lupin and Tonks baby's name?